If you heard Taryn Southern’s new single “Break Free” on the radio, you’d probably just keep driving or grocery shopping, or doing whatever you do in places that still have radios playing. The song is a big, moody ballad — the kind that might play during the climax of a Steven Spielberg movie. “Break Free” wasn’t composed by a John Williams copycat, but by artificial intelligence. 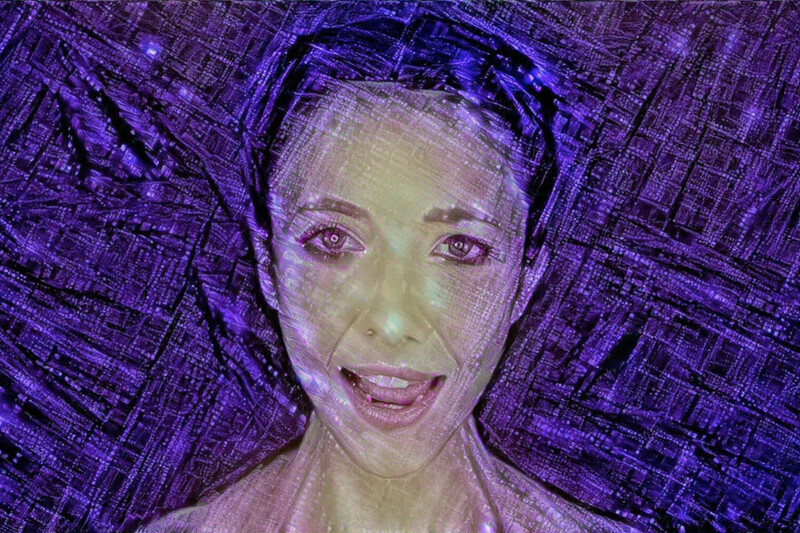 The song is not a fluke or a novelty for Southern either; she’s using artificial intelligence platforms to create an entire album, called I AM AI. It’s the first LP to be entirely composed and produced with AI.